Harbin high-end residential and business service area gathered here , It is close to the civilized world of Sun Island and the world's largest wetland area over 10 hectares, unique ecological value. 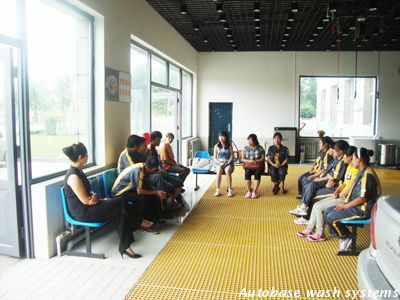 Mature commercial can not develop without cars, at this time Autobase standard shop opened. Which solve the car wash services problems. and make due contributions to the region. 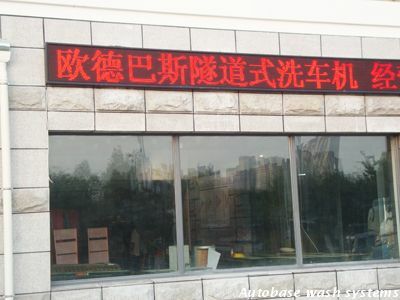 Autobase Harbin standard model shop area takes 2000 square meters, close to the Harbin municipal government. 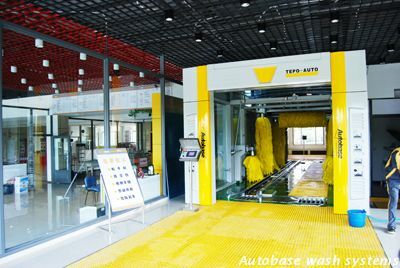 Its design and service standards of construction is strict accordance with Autobase, also equipped with the latest TEPO-AUTO tunnel washing machine of Autobase. The machine is well received by the high-end customers . 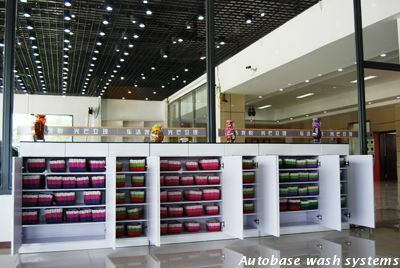 Autobase Car care - Harbin model stores were equipped with automatic car wash area, vip car wash area, car beauty area, car decoration area, shopping area and customer rest area. 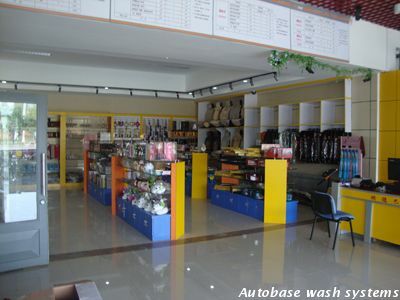 At the same time the store can accommodate over 20 cars in the shop service. 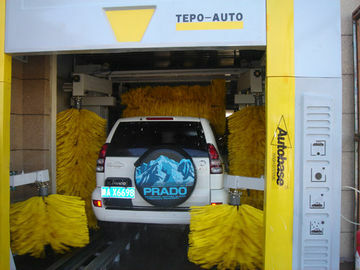 When the TEPO-AUTO Tunnel car wash was installed at the first time, the local customers feel the high-quality technology from Autobase. Customers excitedly said that in this neighborhood also there was another automatic car wash, It could not clean the car completely at all also with scratches. We are very satisfied to see your equipment with excellent cleaning effect. Especially the dryer, This kind of drying effect was not seen in Harbin. Also it is very shine after washing I would come back even pay more.